The organizers at ELEAGUE has revealed the schedule for the second round of Boston Major’s Legends. The winners of the first round will take on the winners, whereas, vice-versa on the losing side. The first round of the New Legends had unexpected results. Mousesports beat Astralis dominantly with 16-2 as the scoreline. Whereas, Cloud9 was put down by G2 at 16-8. VP also had a disappointing result of 3-16 versus Quantum Bellator Fire. 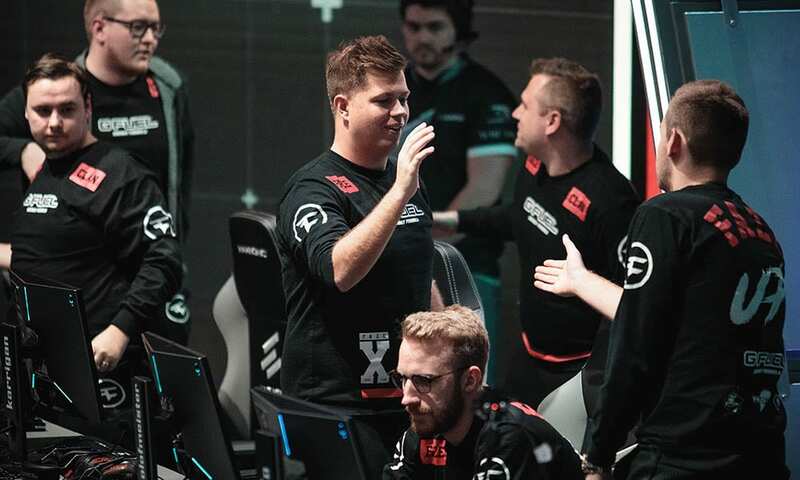 The finale was the most exciting game on Friday, as SK Gaming barely defeated Space Soldiers 16-13 on Mirage to end the day on a high note for the Legend teams. The second day of action at the New Legends stage of the $1 million Major begins at 08:30 PM IST tonight.